FoneLab for Android is the best data recovery app for Android. With this file recovery software, you can recover deleted text messages, photos, contacts, call history, videos, music and other lost document files from your Android phones, tablets and SD cards with just a few clicks. 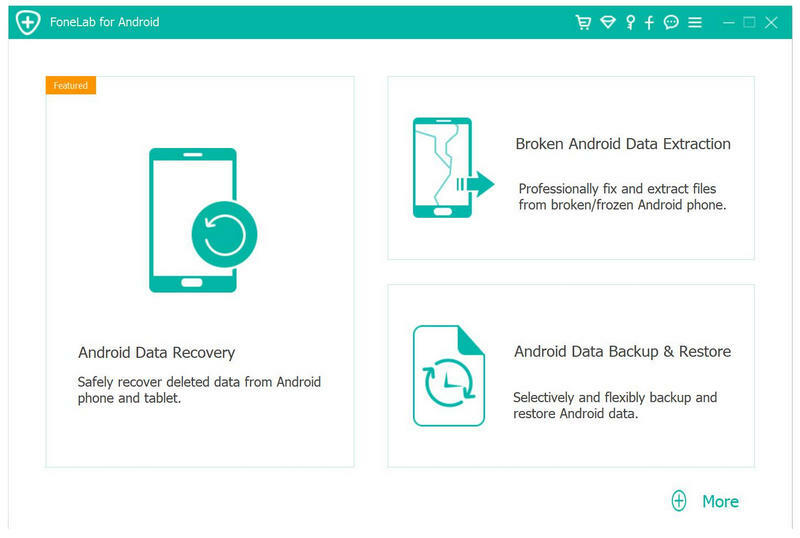 When you lost your Android data due to wrong deletion, rooting, restoring to factory setting and other accidental conditions (such as dropping you Android into water), you can find your lost and deleted Android data back with the help of this product. In addition, you can back up and transfer your important messages, photos and files on your computer. As the best Android SMS recovery, it is easy to achieve the text message recovery function. You can export the retrieved text messages in either HTML or EXCEL formats to your PC. This powerful Android photo recovery software can recover your deleted photos from your Android phone in 1 click and save them on your PC with ease. Don't worry if you lost important contacts on your Android phone. This contacts recovery tool can restore these contacts from your phone. It can also retrieve many other lost files, such as call history, videos, music and documents on your Android devices. With this new part, you can selectively and flexibly backup and restore Android data. And preview data in detail before you restore data from backup. It can also selectively back up and restore Android data without hassle. Broken Android Data Extraction can fix crashed, frozen or locked Android phone to normal and extract data for backup on Windows 10/8/8.1/7, it also extract messages, contacts, call history, WhatsApp, photos, etc. from specific Sumsung broken phones.